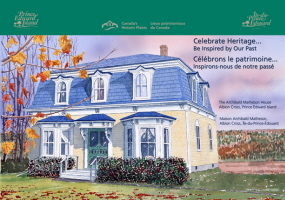 Get Free PEI Heritage Posters! 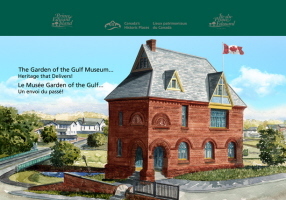 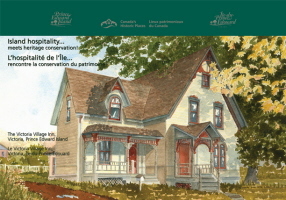 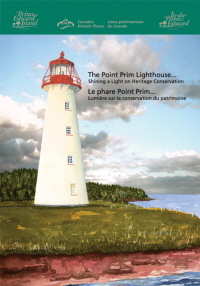 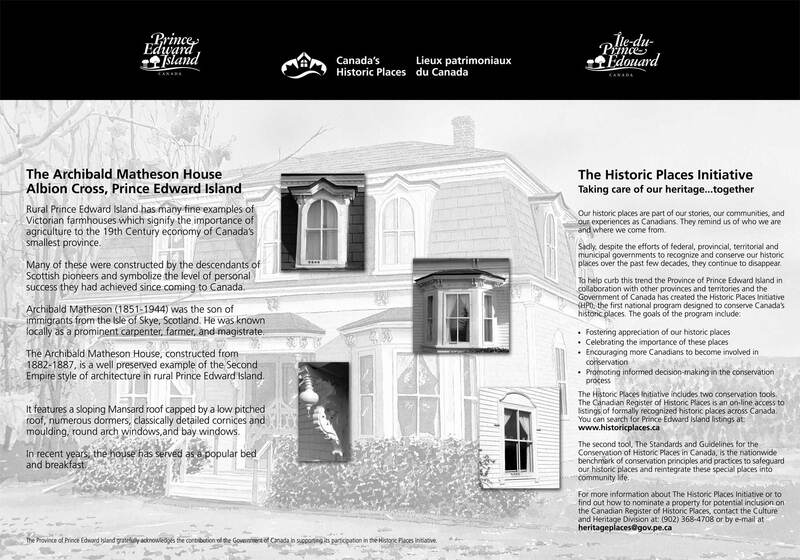 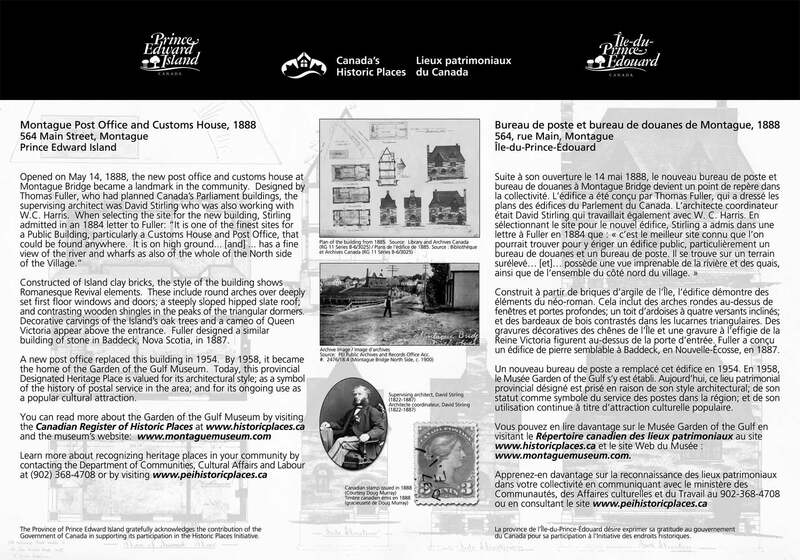 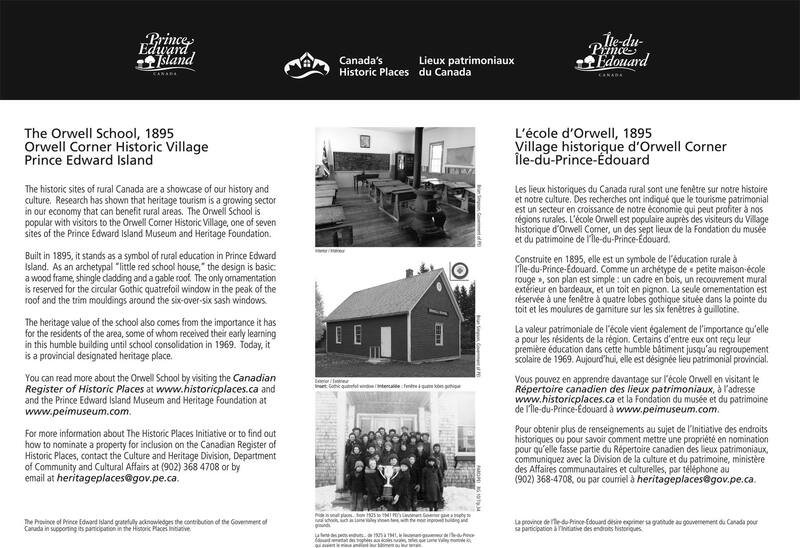 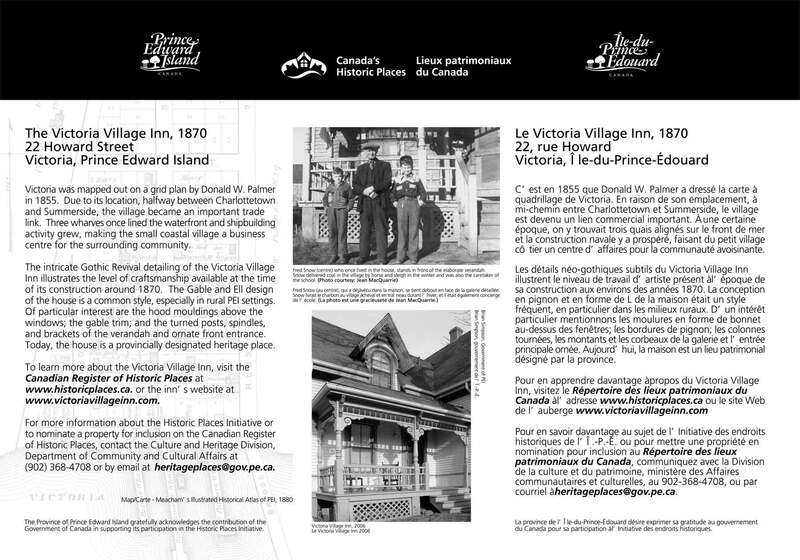 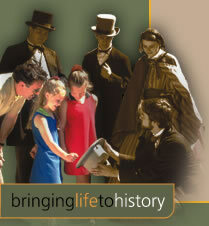 The following posters were created from 2004 to 2008 to promote the Historic Places Initiative in Prince Edward Island. 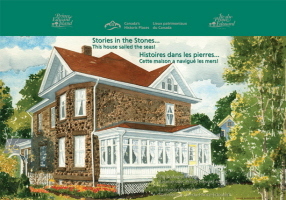 They feature artwork by Victoria, PEI artist, Henry Dunsmore. 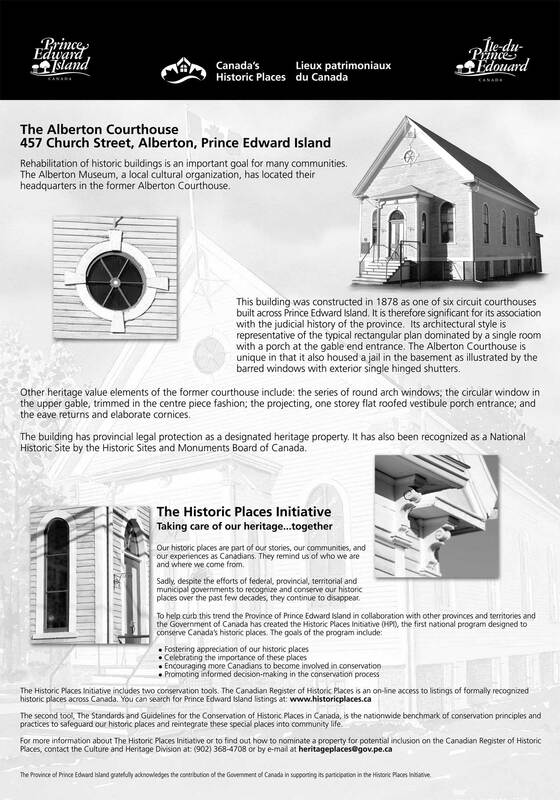 The places were chosen as examples of building styles (Gable Ell, Second Empire, etc.) 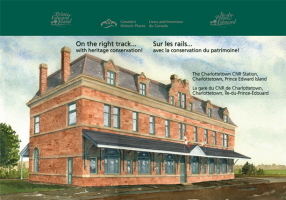 and building types (school, train station, post office, etc.) 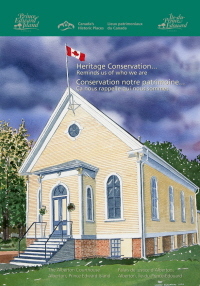 in PEI. 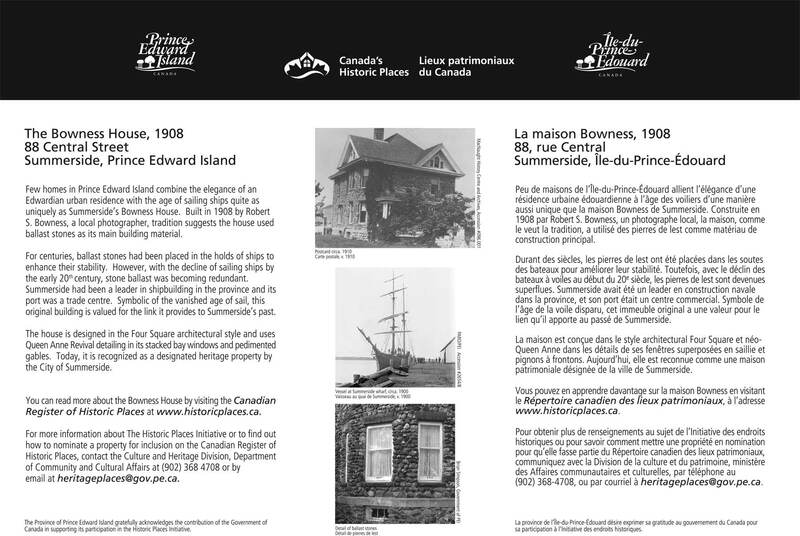 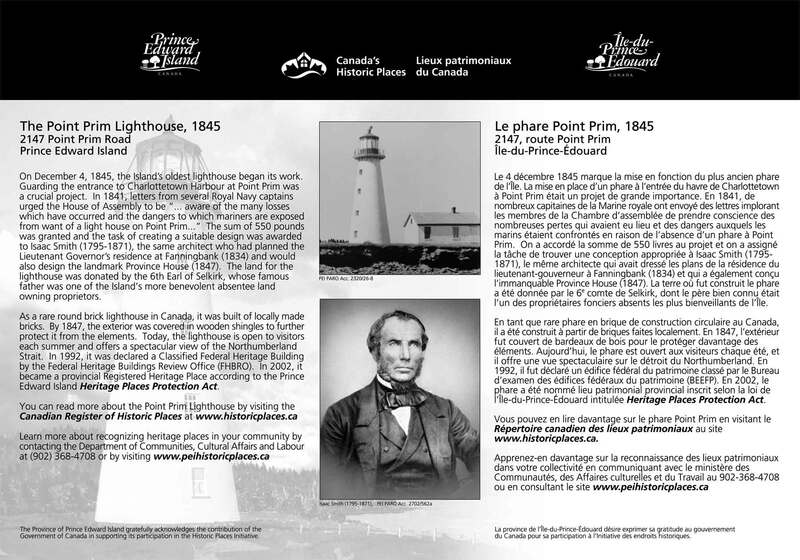 They are all listed on both the Prince Edward Island and the Canadian Register of Historic Places. 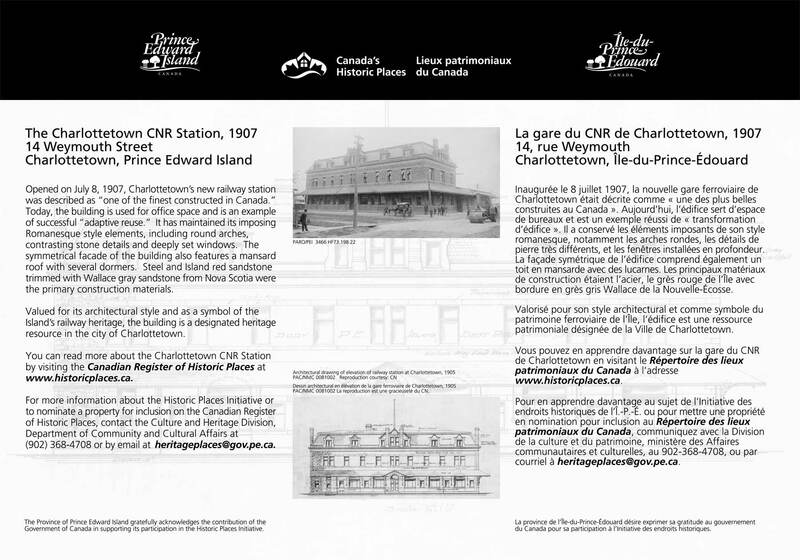 Click on the images below to see the information on the back of each poster. 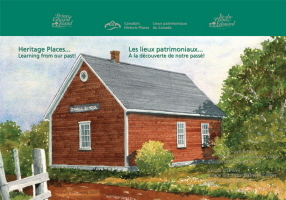 There are limited quantities of these available for free by contacting heritageplaces@gov.pe.ca or calling (902) 368-5940.